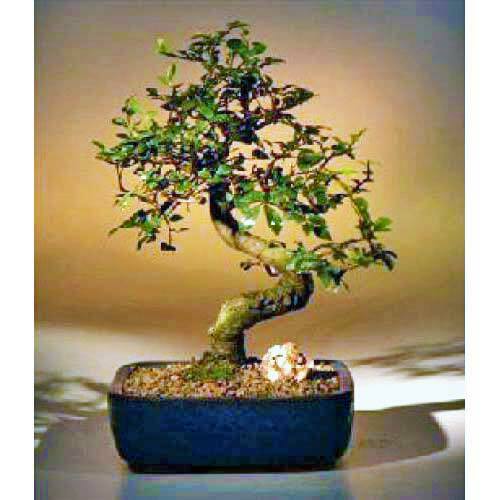 Below are some general guidelines to keep your ficus bonsai tree strong and healthy. Your ficus bonsai tree will thrive in either direct or indirect sunlight with proper care. In our experience, we have found that ficus bonsai grow best when in a shady spot, as the delicate leaves can be scorched by the sun on hot days. Your ficus bonsai tree can be placed in direct sunlight, but we recommend doing this only in the morning when the sunlight is at a low intensity. Ficus bonsai will also grow well when placed under grow lights. 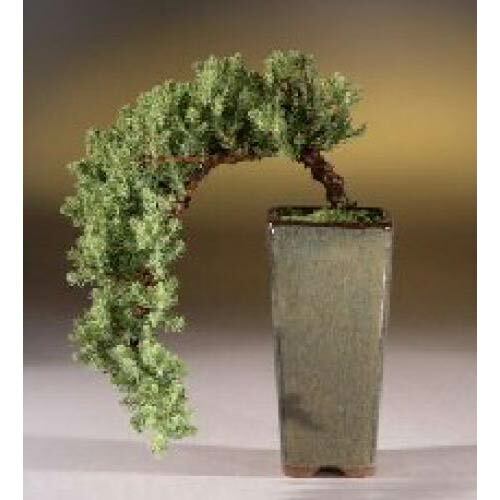 As with most bonsai trees, ficus bonsai tend to dry out between the time they are watered. The best way to determine when your ficus bonsai needs water is to feel the soil daily. Place your finger about ? of an inch into the soil of your ficus bonsai. If the soil is dry it is time to water your tree. It is vital to never allow your ficus bonsai to go for long periods without a watering. There are two ways to water your ficus bonsai. First you can soak it in a sink (water up to the trunk) for 5 minutes and let it drain. Or, you can water your ficus bonsai from the top. If you choose the latter method, give your tree some water then wait a few minutes and water again. In the growing season, from spring until fall, give you ficus bonsai fertilizer once every two weeks. A liquid organic fertilizer is best. If you decide to use a fertilizer with chemicals, dilute to half strength so that the roots of the ficus bonsai are not hurt. You can maintain humidity around your ficus bonsai tree by using a humidity tray or a pot or plate containing water. An way to add humidity to your ficus bonsai tree is to spray mist on it once or twice per day. 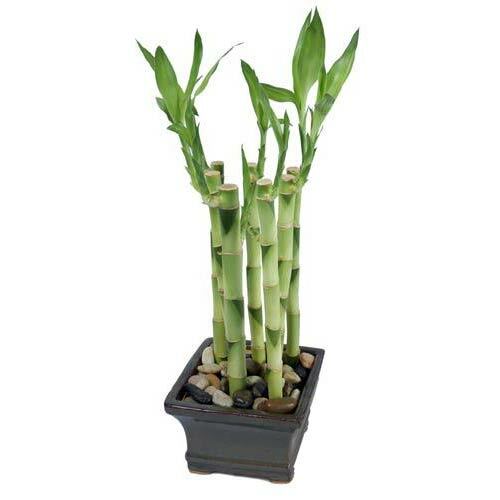 Just keep in mind that this is not a substitute for watering your ficus bonsai. During the winter months it is best to keep your ficus bonsai indoors. A sunny spot is preferable, where the temperature remains at 60 degrees Fahrenheit or higher. If the temperature drops below 60, the leaves may fall from your ficus bonsai. 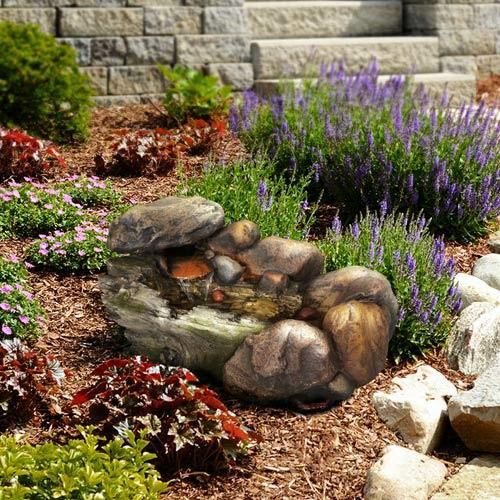 It is best not to place it in drafty, shady places during the winter. With the proper bonsai tree care, your ficus bonsai will last for years and years. Once you get accustomed to your ficus bonsa tree, you will know instinctually when it needs water and when it needs fertilizer. A well maintained ficus bonsai tree is a beautiful sight and makes for superb natural decoration. 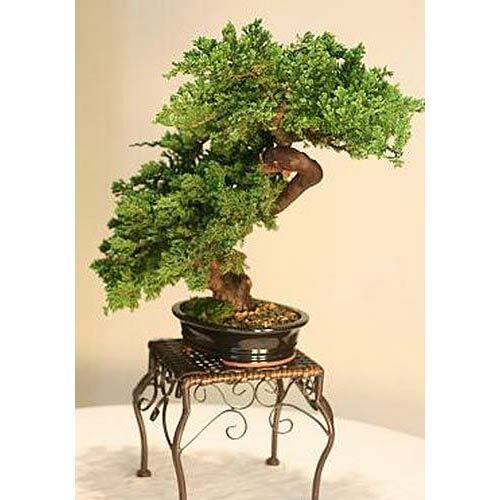 Click the below link to see our ficus bonsai trees, as well as our entire selection of trees.